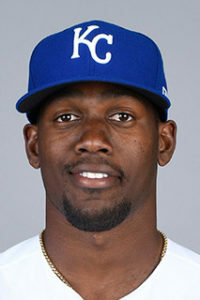 Jorge Soler singled home the go-ahead runs in the eighth inning as the Royals rallied past the Tigers 4-2 in Kansas City. Trailing 2-0 entering their at-bat in the eighth the Royals scratched out four-runs to take the lead. KC starter Ian Kennedy tossed six frames of scoreless ball in a no decision. Blaine Boyer came away with the win and Kelvin Herrera earned the save as the Royals won for the third time in four games.